The next big chapter in exoplanet research has begun – NASA’s Transiting Exoplanet Survey Satellite (TESS) has started its science observations. This is exciting since TESS will be searching for rocky, Earth-like and potentially habitable planets orbiting nearby stars. TESS is a follow-up mission to the Kepler Space Telescope, which is now almost out of fuel. 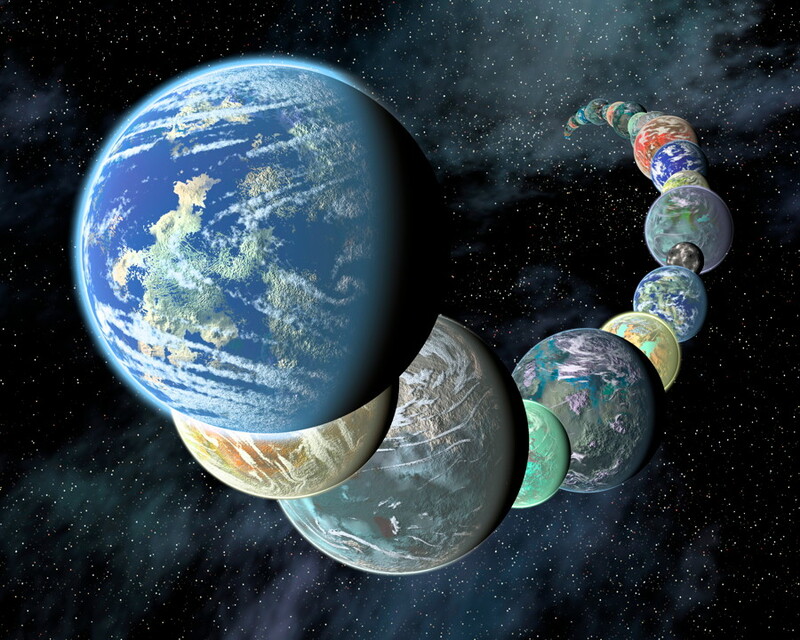 Kepler alone has discovered thousands of exoplanets, but most of those ones are more distant. TESS will look at planets closer to our Solar System, which could be studied more closely by other missions/telescopes. 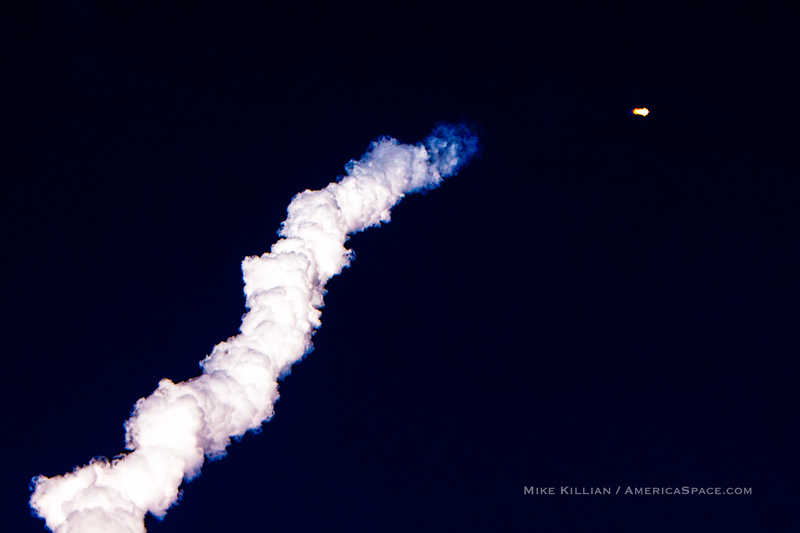 The science observations officially began on July 25, 2018, and the first data is scheduled to be sent back to Earth in August. After that, TESS will relay back data every 13.5 days, when the spacecraft is closest to Earth. Wasting no time, the TESS science team will immediately start searching the data for new planets. Like Kepler, TESS will look for planets transiting their stars, but will focus on about 200,000 nearby, brighter stars across the sky. Kepler looked at more distant stars, in much smaller sections of the sky. 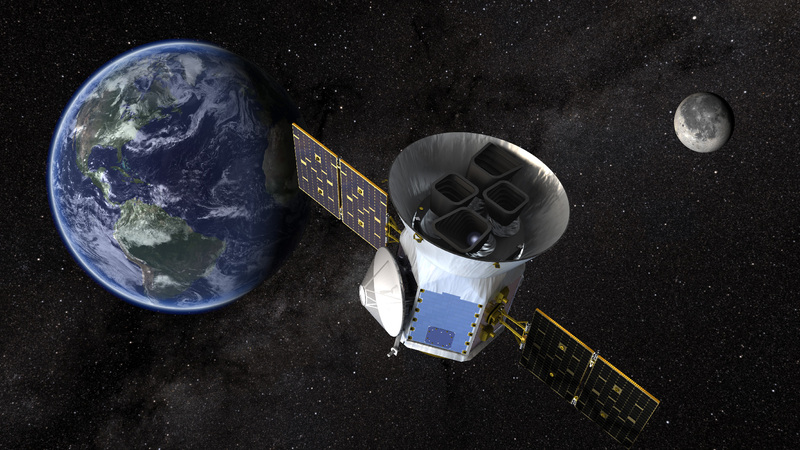 Since Kepler already found over 3,500 exoplanets, even in smaller fields of view, it is expected that TESS will also find many more in its two-year sky-wide survey. The stars that TESS looks at will be 30-100 times brighter than those surveyed by Kepler, and cover an area of sky 400 times larger than what Kepler covered. TESS will also focus on searching for smaller rocky planets like Earth and super-Earths (larger than Earth but smaller than Uranus or Neptune). Smaller worlds like this are now known to be the most common in our galaxy, and scientists estimate there are billions of planets in our galaxy alone. 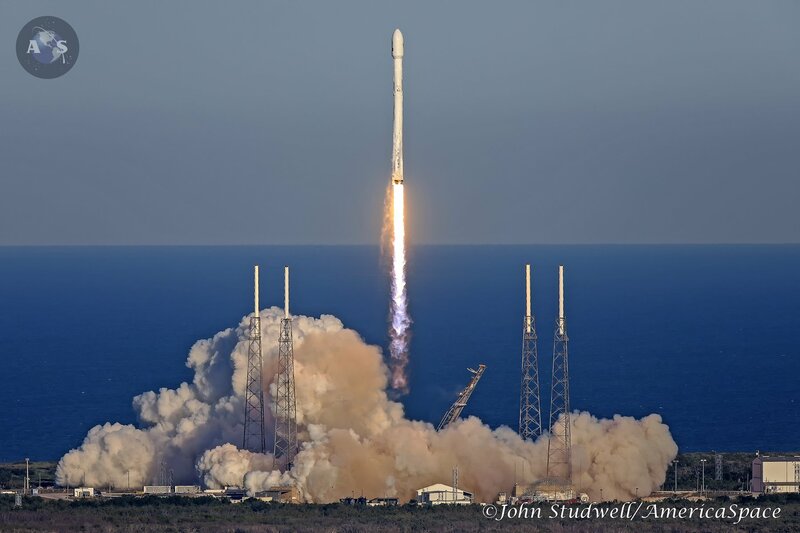 TESS was launched on April 18, 2018 aboard a SpaceX Falcon 9 rocket from Launch Complex 40 at Cape Canaveral Air Force Station in Florida. 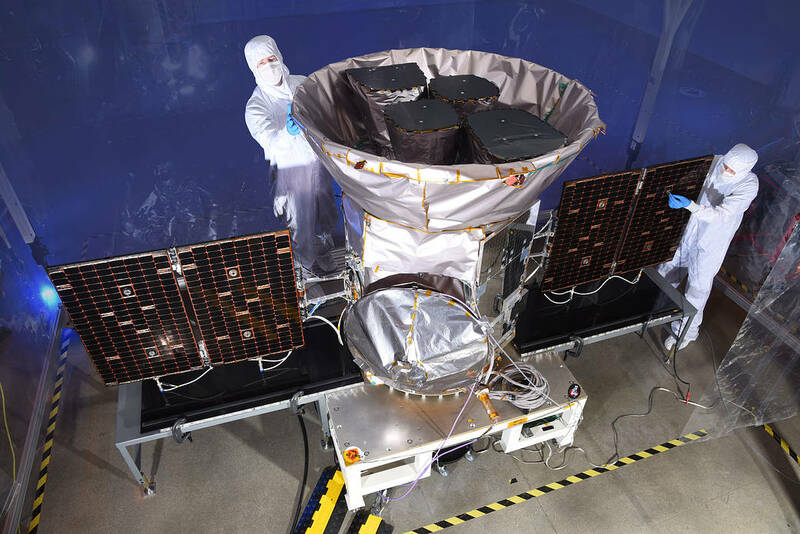 TESS was designed, manufactured and tested by Northrop Grumman at the company’s satellite manufacturing facility in Dulles, Virginia; Northrop Grumman is also responsible for handling mission observations for the observatory. TESS is based on Northrop Grumman’s LEOStar-2 bus, a flight-proven and flexible satellite platform that accommodates a wide variety of missions. Since the planets that TESS finds will be closer, it will be easier for other follow-up telescopes, such as the upcoming James Webb Space Telescope (JWST), to examine their compositions and atmospheres and assess them for possible habitability. Such observations will even search for potential biomarker gases in the atmospheres, which could indicate life of some kind. TESS will essentially continue where Kepler leaves off, searching for many more worlds out there, while also being able to more fully assess their potential for supporting life of some kind. While thousands of exoplanets have already been discovered, and with many more to come, TESS will help scientists to better determine which ones are the most promising in the search for life elsewhere.